I am not sure how I feel about this one, Anastacia is doing an all male cover songs CD which is available November 2. Preview listen to songs with link below as well. 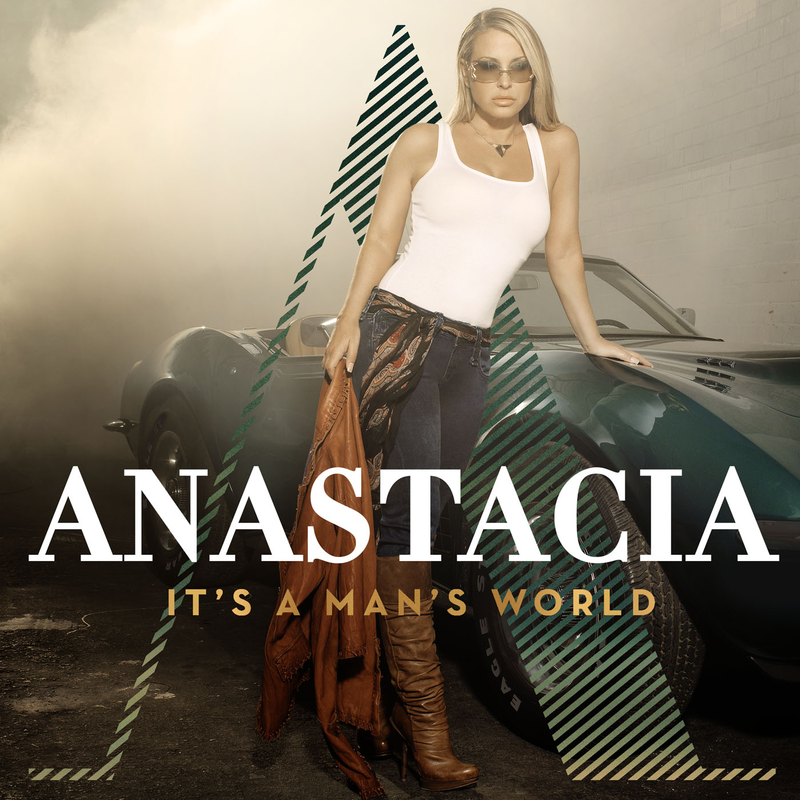 This entry was posted in CD Cover Art, Cover Song, Entertainment, Music, Pop Rock and tagged Anastacia, CD Cover Art, Cover Songs, entertainment, It's A Man's World, Music, Pop Rock, Track List. Bookmark the permalink.